Immediately before the start of this NBA season, speculation surrounding the “Chris Paul Trade” dominated the headlines. In a shocking move, NBA Commissioner David Stern vetoed a three-team deal that would have sent Chris Paul to the Los Angeles Lakers. Commissioner Stern made this decision acting in his role as “owner” of the league owned New Orleans Hornets because he felt it wasn’t in the Hornets’ best interest. 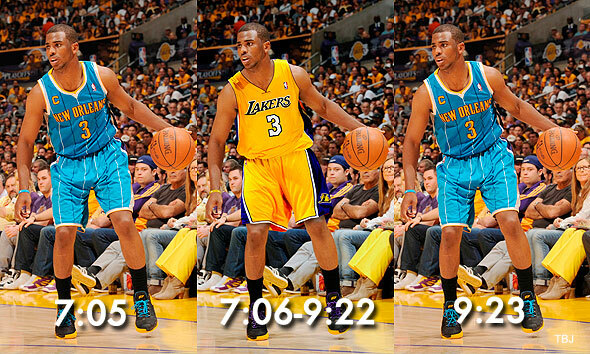 A short time later, Chris Paul was dealt to the Los Angeles Clippers. 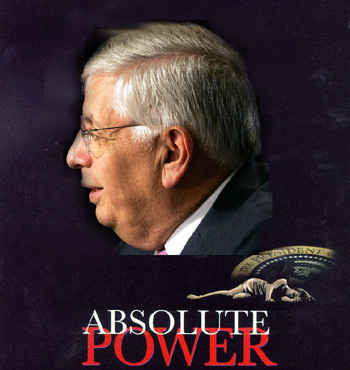 Fans and writers across the country derided Commissioner Stern’s decision. Would Commissioner Stern’s veto been valid if he wasn’t acting as owner of the Hornets? Probably, but precedent is severely limited. Only twice in the history of professional sports—both times in Major League Baseball—has a commissioner vetoed a trade because he felt it was inherently unfair. In 1931, Commissioner Landis voided the trade of outfielder Fred Bennett to the St. Louis Browns because he believed that Mr. Bennett was essentially being “passed around” between teams owned by the same person to keep him off the waiver wire. A court upheld this decision because it ruled that the Commissioner was acting within his rights because he had a duty to police all conduct detrimental to the game of baseball. These decisions, however, are clearly distinguishable as they are strictly limited to baseball, a sport that at the time was known to give power ad infinitum to the Commissioner. Thankfully, it is unnecessary to investigate the Commissioner’s authority in this case because Commissioner Stern made it clear that he was indeed acting as owner of the New Orleans Hornets, rather than Commissioner of the NBA. Even though Commissioner Stern had the power to veto the trade as “owner” of the Hornets, the situation presents a conflict of interest. When it comes to player personnel decisions, the Commissioner’s duty is to act in the collective interests of the league owners while the owner’s duty is to act in the best interest of his team. The league’s interest was arguably better served by the second trade because small-market teams, the subject of much concern in the summer lockout, would be at a severe disadvantage if at every opportunity, stars were leaving smaller markets like New Orleans for bigger markets like the Lakers. A team’s interest is only served by making the team better and, trading Chris Paul to the Clippers all but guarantees the Hornets will remain in the small market for years to come. But even if this move does end up benefiting the Hornets at some point in the future, it doesn’t allow them to be competitive right now. When conflicts like these arise, it is unclear which interest is being served—that of the league or that of the team. Unfortunately, this entire situation was foreseeable. Phil Jackson, former Head Coach of the Los Angeles Lakers, predicted this exact scenario. In December 2010, Jackson said of the situation, “somebody’s going to have to make a very nonjudgmental decision on that part that’s not going to irritate anybody else in this league … I don’t know how they’re going to do that.” As time would tell, Mr. Jackson was 100% correct, but the league office levied a fine against Coach Jackson for making such an “erroneous” comment. In the near future, the sale of the Hornets to an independent owner will be finalized. But this saga will reverberate in the sports world until better precautions are taken to eliminate conflicts of interest. Whether leagues shy away from taking ownership of flagging franchises, or they supply middlemen to make crucial and final decisions regarding the organization, something must be done. If leagues don’t learn from this episode, history is bound to repeat itself.